The biggest and most exciting sewing show of the year is coming soon and I’d love to see you in class! This year I’ll be teaching 3 different classes at the 2019 Sewing & Stitchery Expo in Puyallup WA. Even though, I’ve taught at the Expo for many years, I’m SUPER excited about what my 2019 classes!! Online class registration opens tomorrow – Tuesday, January 8th! Set an alarm, clear your schedule and get ready. Classes fill quickly and I’d hate for you to miss out!! 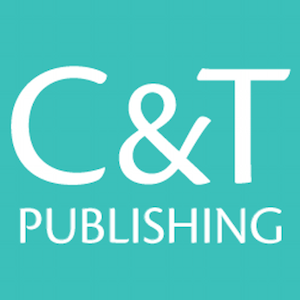 Click here to download the class catalog. TUESDAY MORNING NOTE: Class registration is open and I’ve added direct links for my classes below! Hurry – one of them is already full!! This is what I’m teaching and why . . . . . I am SO in love with this technique and the modern uses I see for Kantha in making clothing!! Scraps of silk ties and a stenciled motif Kantha stitched to linen. Wouldn’t this be a great pocket? There’s something amazing and peaceful about hand stitching and the connection of Kantha to upcycling traditions is just wonderful. 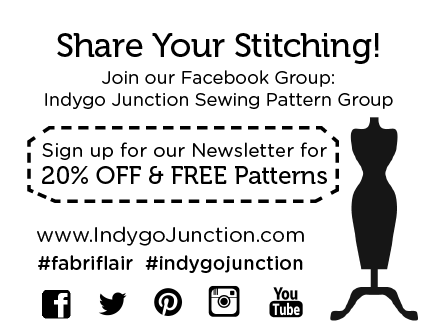 Please come and stitch with me! We’ll work on a sample piece that you can stitch into a little pouch or bag at home. You’ll see examples of my own work and what I’m seeing out in the world of textile art. It’s easy, fun and you’ll be astounded at all the ways you’ll think of to use Kantha. Kantha stitching around the eyelets on a piece of vintage sari fabric. It would be fabulous on a jacket or blouse yoke! Watch for more examples in the next few weeks – see you in class! TUESDAY MORNING NOTE: Thanks everyone!! This class filled up right away. Email me and if they can schedule another one, I’ll let you know! 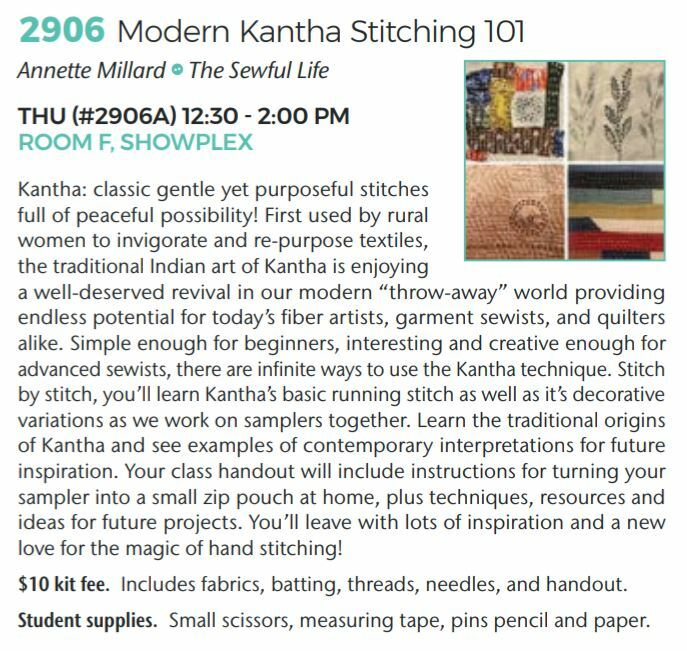 Or, click here and get on the Sewing Expo waiting list for the Kantha class. FEBRUARY NOTE: A second class was scheduled and filled from the Waiting List. Hope everybody got in! I am very comfortable with changing and re-fitting patterns with easy, simple methods. This is not precise fitting and I am not a well-known fitting guru. 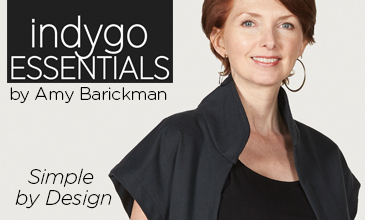 . . .BUT I am thrilled to be able to teach you basic, common sense ways to make your patterns fit better! There are so many ways to easily solve some of our fitting frustrations that are quick and just make sense. Come join me and I’ll share my list of what to think about and how to measure you and your patterns. My goal is to put you in charge of your sewing and inpsire you to fill your Handmade Wardrobe with fun and satisfying clothing. Watch for more information in the next few weeks – see you in class! TUESDAY MORNING NOTE: Click here to go directly to the Common Sense Fitting class registration. FEBRUARY NOTE: Sign up quickly! I just heard there’s only a few spots left in this class. This one is just for fun, but also a great way to justify more buttons in our life! Just being honest!! Creating color and design combinations for these bracelets is super fun! We all love buttons, collect them, but rarely use them and it’s time to get them out of hibernation. We’ll make an elasticized easy button bracelet and I’ll show you more examples of fun ways to use your treasures for beautiful button jewelry. Come play with me!! Layering buttons is part of the magic of Button Bracelets! TUESDAY MORNING NOTE: Click here to go directly to registration for the Button Bracelet class! From a few years ago! This year is the 35th and we’re all making our own totes this year. YES!!! People come from all over the USA, Canada and the whole world since this is the BIGGEST sewing show in the USA. 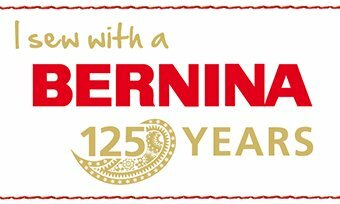 It’s SEW inspiring and a wonderfully unique opportunity to meet your favorite sewing industry stars and other sewists! Click here to read my post about the 2018 show. Not Sure How to Plan? Visit the Sewing & Stitchery Expo web site to read about the show and sign up for the email newsletter. That’s how you’ll learn all the latest news! Then click here to download the 2019 Catalog. Now click here to read my 2018 post on planning for the Sewing Expo. 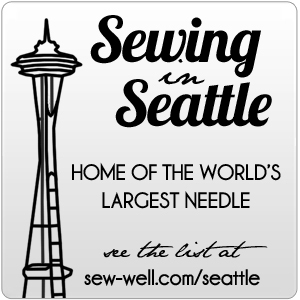 Think about joining the Puyallup Sew Expo Fun Facebook Group before you go to see what other attendees are talking about. Definitely follow the Sewing and Stitchery Expo Facebook Page for teacher spotlights and ongoing news about the show. 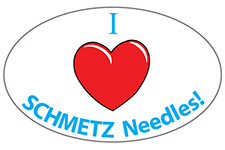 Visit the Sewing and Stitchery Expo Blog to read posts by vendors and teachers – including me! Dive in, sign up for classes and events and just COME!! You won’t be sorry! That’s it for now. Sew joyfully and I’ll see you there. And, I’ll be back here soon, too! !